The story of automation and job loss is a familiar one – and it’s one we’ve all heard before. The belief that automation would lead to unemployment first emerged in the early 19th century and is commonly attributed to the Luddites, a group of people who were vehemently against new technology and sought out ways to destroy machines. Their motivations tie in to their belief that these new creations would demolish job opportunities and make human labor redundant. While these beliefs arose from a place of fear, they became the platform in which the Luddites and their followers used to try to inhibit technological progress. Luddites still exist today to a certain extent, as many still believe in technological unemployment (the belief that automation and changes in technology will lead to major job losses). However, statistics have dispelled these fears time and time again. In April 2018, unemployment fell to 3.9%, despite rapid advancements in technology. Not to mention, job growth has been strongest in countries like Germany – which deploys three times as many robots as the United States. 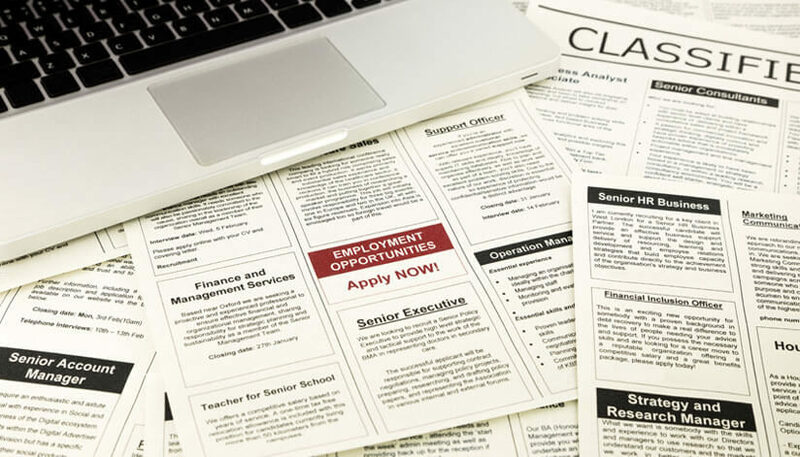 An article in The Montreal Gazette, called “Automation Is Not Something New,” discusses an optimistic view of the job market – that automation changes the job market in a positive way and does not lead to unemployment. However, it will change the job market – by transforming the way jobs are distributed and viewed, and by revolutionizing the types of jobs offered. For context, that article was written in 1956, around the same year that: Disneyland first opened its doors to the public, the first hard disk was invented, Stalin was denounced, and Sputnik 1 & 2 were launched, so the same fears that were once held in the 1950s are still being echoed today. Since the article was written, the unease around automation had declined. However, the recent rise and progression of Artificial Intelligence has reopened conversations about the possibility of potential job losses to automation – but there’s no need to be concerned. Jobs are not being lost. Jobs are being redistributed and upgraded. The best way to describe this is through an example. Think back to the creation and introduction of the ATM. When the ATM was created, tasks that bank tellers performed (such as making withdrawals and deposits) were redistributed to these new machines, leading many to believe that bank teller jobs were coming to an end. However, this proved entirely incorrect. In fact, the creation of the ATM allowed bank tellers to perform new functions and services they weren’t able to before – such as helping customers open up 401k accounts, apply for credit cards, and more. It also allowed bank tellers to shine where automation couldn’t – by enabling them to showcase interpersonal skills and their ability to provide superior customer service. This paved the way for career advancements and new opportunities for promotions that weren’t available before. Automation also made it cheaper for banks to open new branches, which in turn led to an increase in demand for more bank tellers, disproving the belief that this job would be eliminated. Jobs weren’t lost, they were simply redistributed. Bank tellers were better utilized and had greater opportunities to grow and advance in the workplace. The invention of the ATM also led to an increase in ATM maintenance workers, opening up a job market that didn’t exist before, which leads to the next point. Technology increases opportunities and emphasizes different roles. To use another example, when air travel became a mainstream consumer business, new job opportunities arose for positions like: pilots and flight attendants. Both are crucial to safe and effective consumer air travel. But let’s take a closer look at the roles they play. Dr. Nicola J. Millard addresses this in her Botman vs. Superagent keynote, and discusses the distinction between pivotal roles and proficiency roles – something that technology has helped to identify. Proficiency roles are those that require a high level of skill but don’t create any more value once performance has reached a certain threshold. On the other hand, pivotal roles also require high levels of skill but continually creates higher value for organizations as the standard of performance increases. With that being said, can you figure out which role is proficient and which one is pivotal in regards to the pilot and flight attendant example? If you said that pilots were the ones playing the proficiency role while flight attendants take on the pivotal roles, you’re correct! Pilots must attain a certain proficiency when flying a consumer aircraft. Once pilots have learned to fly the plane proficiently, learning new skills like aerobatics won’t help them do that job any better and therefore doesn’t add any extra value. On the other hand, flight attendants are able to deliver higher value by learning to deal with difficult situations, showing empathy to deescalate problems, and being able to show compassion and care to the airline’s customers. In the case of automation, automated machines and AI only play a proficiency role in the workforce. Automation and AI agents can’t display emotions and empathy needed to take on certain roles, so it’s up to people to step in and take on the pivotal roles – to showcase the skills, abilities, and emotions in which humans excel. Most technologies actually complement and optimize the workforce. 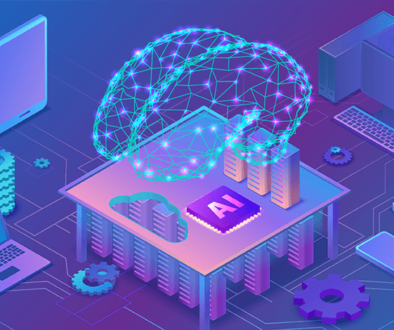 One final example is customer contact center self-service technology – such as conversational AI platforms and AI agents. 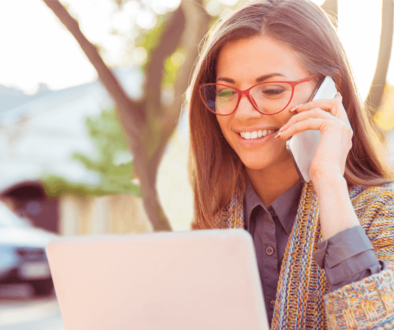 Think of it as an add-on for your contact center – one that works as an empowering tool for your agents. 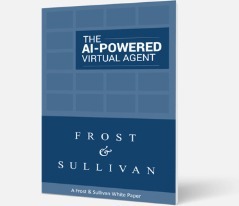 By automating the handling of repetitive and menial tasks with virtual agents, live agents are then given the capability to tackle challenging problems that can help them evolve into high-value employees. The dull work is handed off to the customer service automation, so that your agents can focus on important conversations. Human traits like compassion, empathy, and creativity are still as valuable as ever for these jobs, and it is something that self-service AI cannot replicate. This empowers humans and AI to work together – to make your contact center even better. Moreover, managers and supervisors will also need to evolve, in terms of training methods and leadership styles. Because contact center automation reduces the focus on training employees on menial tasks, managers will begin to rethink the way they handle roles and skills in the work place. Instead of investing copious amounts of training time for repetitive and low-value tasks, management will be able to put a greater focus on developing problem-solving methods for high-value conversations and how to raise the bar for excellent customer service. This will transform contact centers and put a greater emphasis on creating better value and better experiences for employees and customers alike. Automation won’t take away jobs, it’ll open doors for new opportunities and change the workplace to be better and more efficient. It’s time to embrace the power of automation and Ease into the AI Revolution. 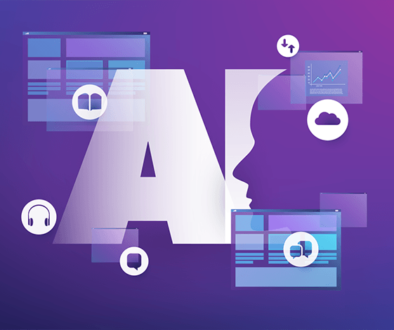 Find out more about how SmartAction is making it easy for businesses to offer self-service AI to their customers by contacting us!